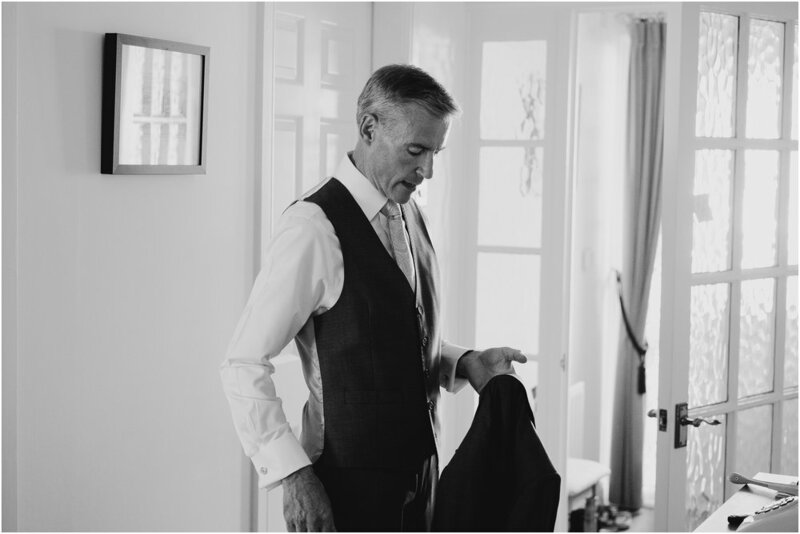 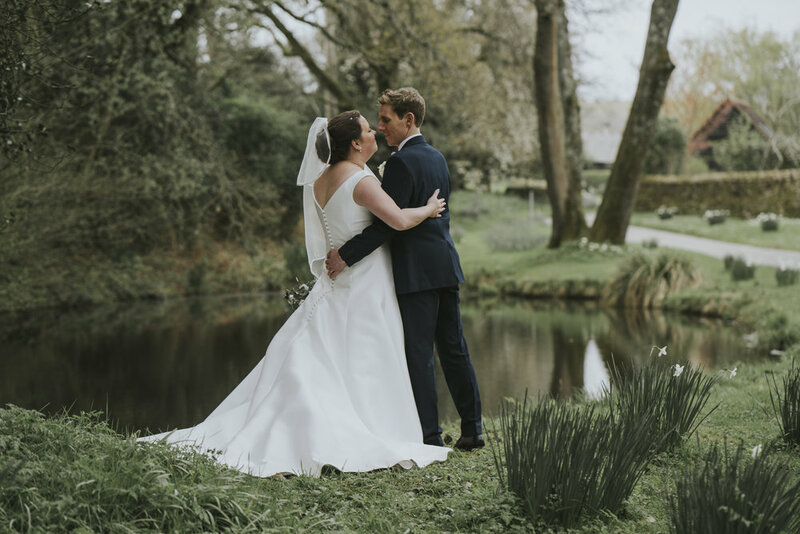 So this wedding was a long time coming - Charlotte + Tim booked me as their wedding photographer over two years ago now, and since then we’ve kept in touch and I’ve been getting more and more excited about their plans for their day. 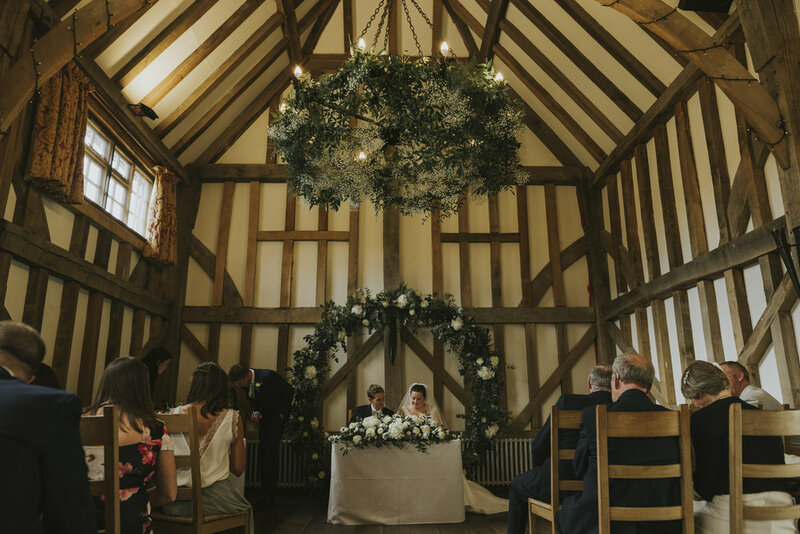 I do love a good barn wedding! 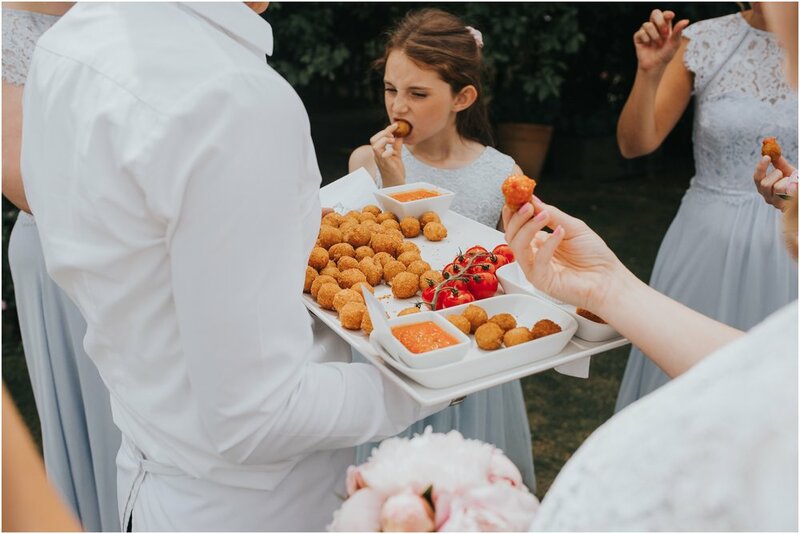 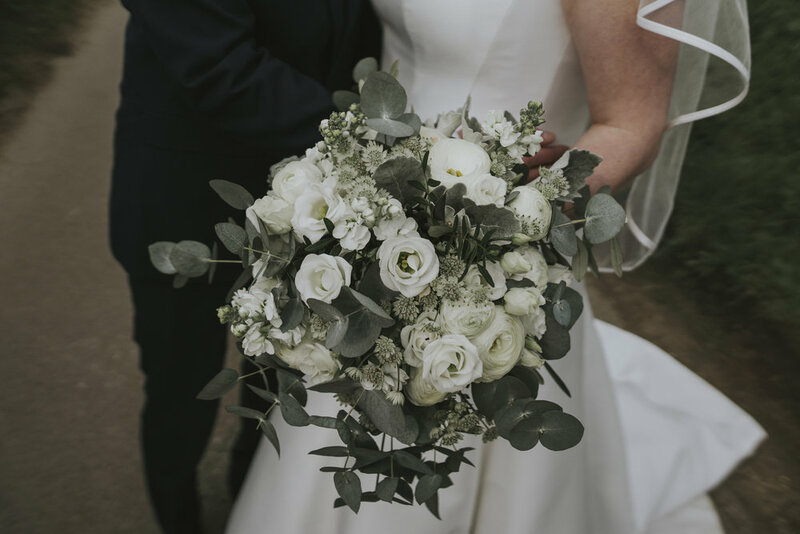 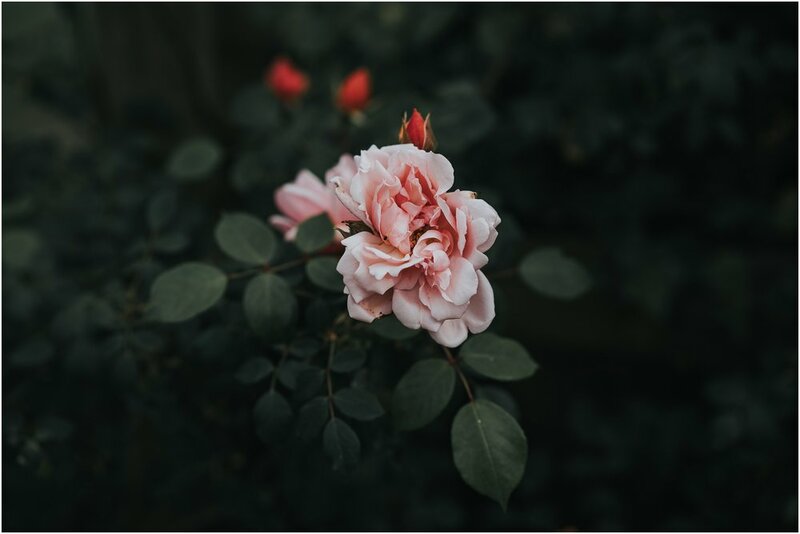 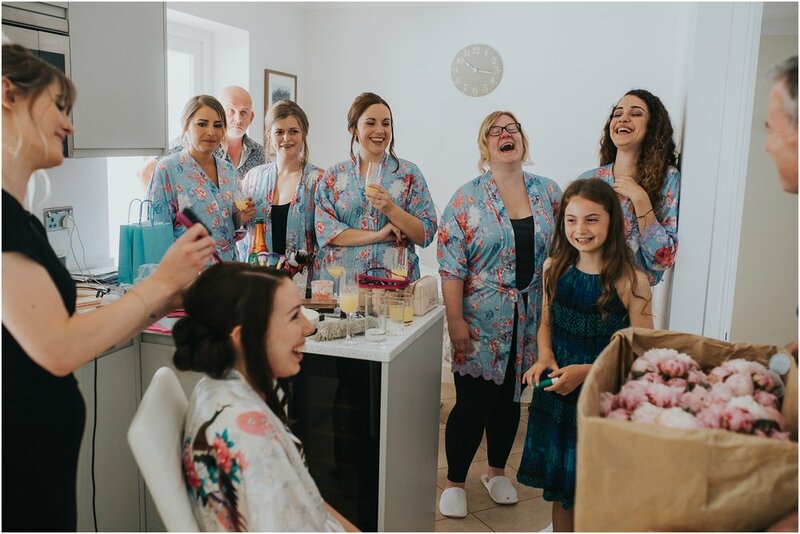 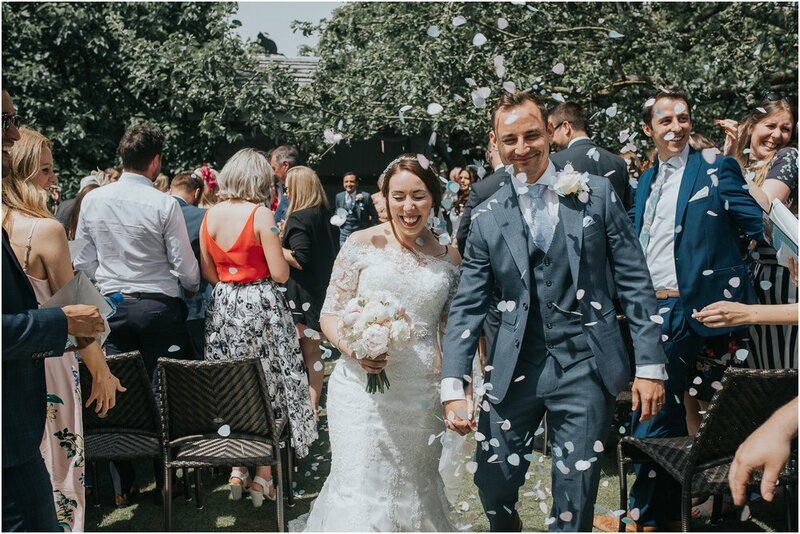 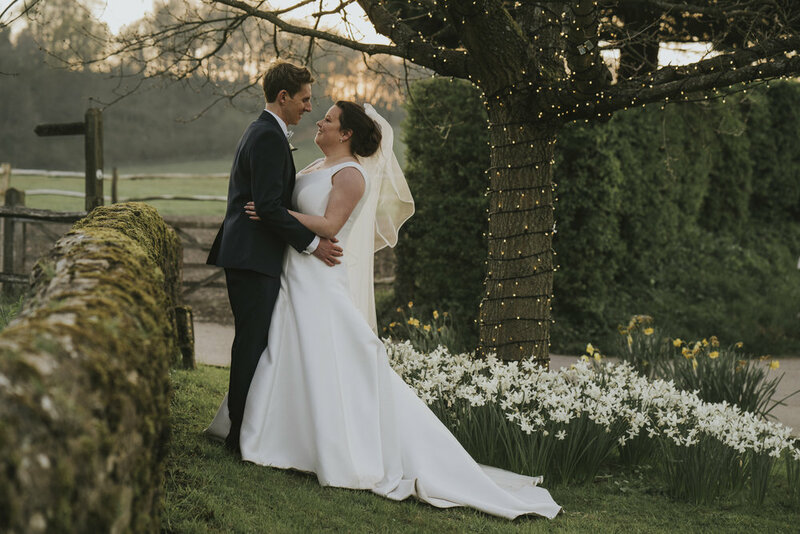 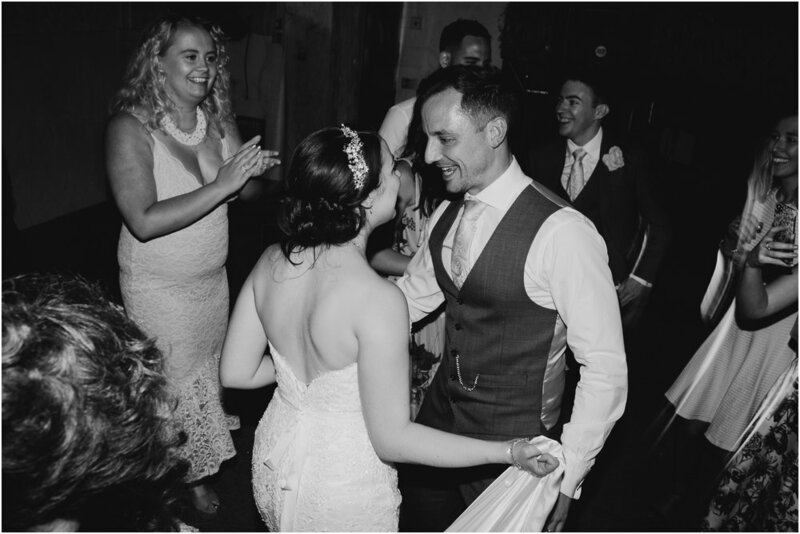 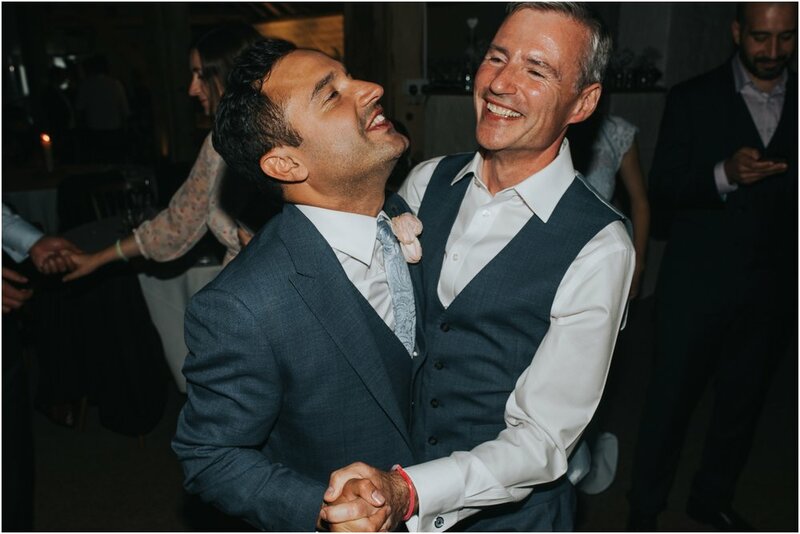 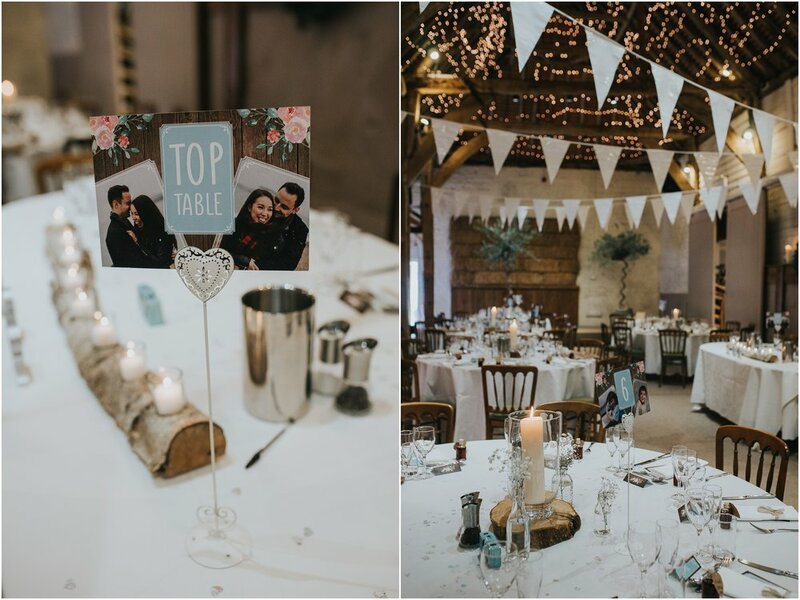 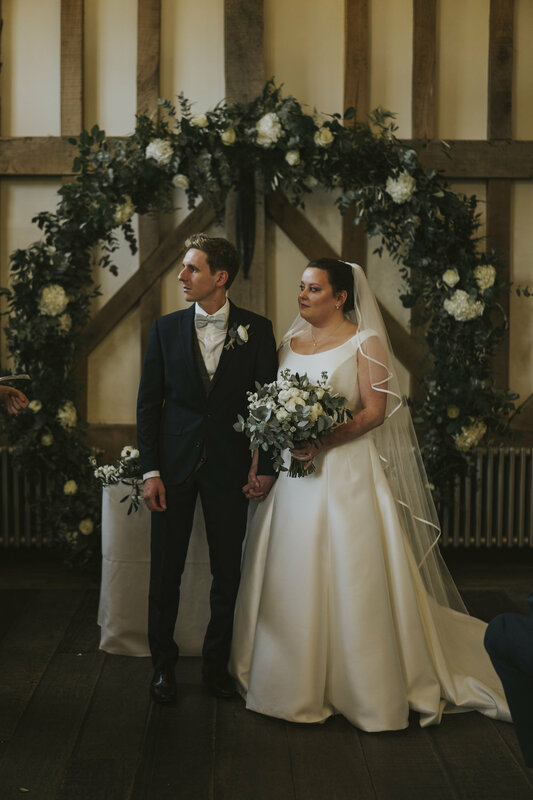 Sarah + Ross tied the knot in a rose garden, followed by garden games with their favourite people and dinner and dancing in the most beautiful 300 year old barn. 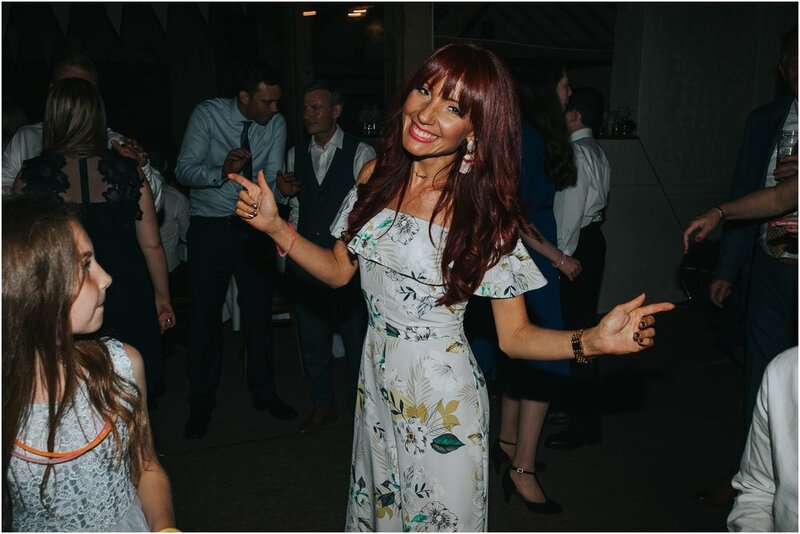 I adore weddings like this - lots of lovely people having a brilliant time in utterly stunning surroundings. 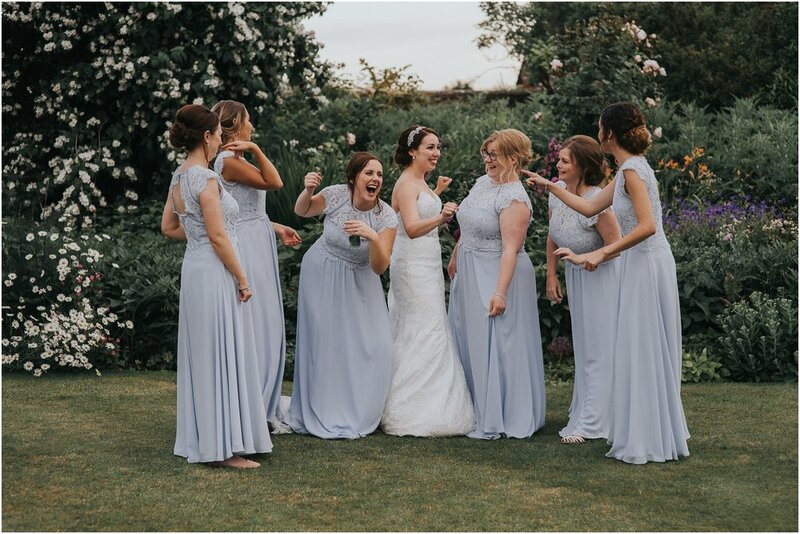 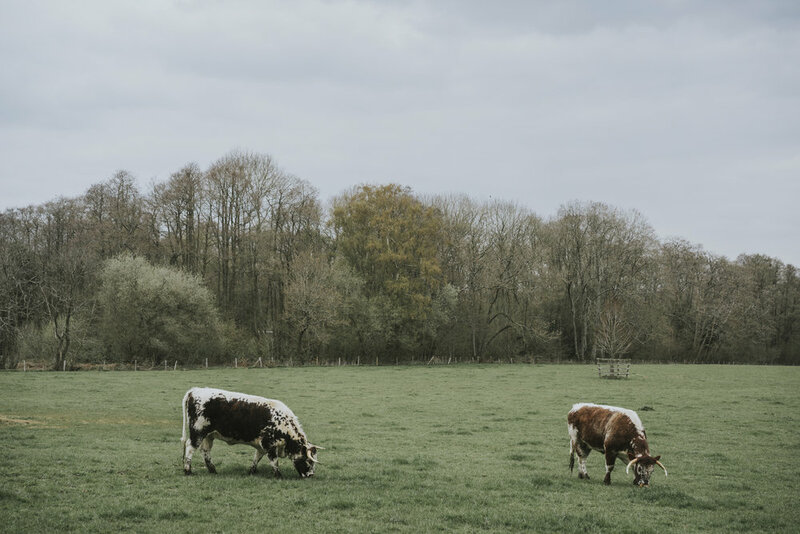 If you’re having a Manchester barn wedding and are looking for a laid back, natural wedding photographer, I’d love to hear from you! 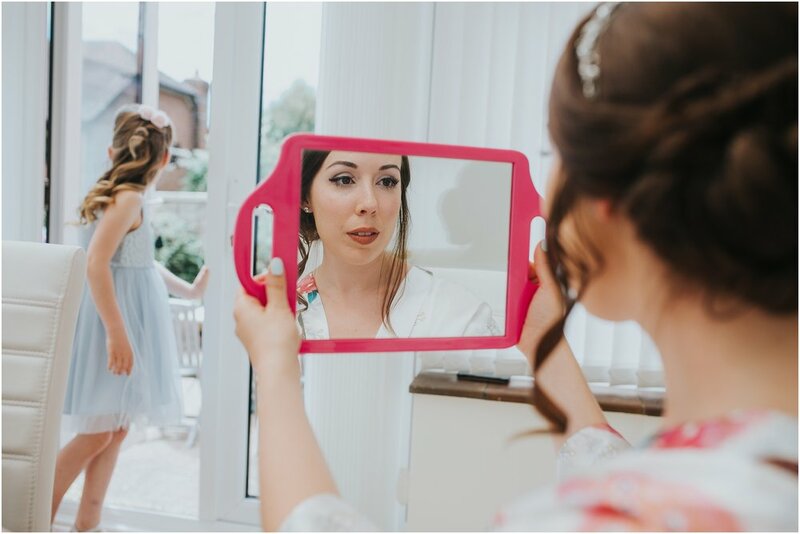 Check my availability here.